« Fremont Market is Here! 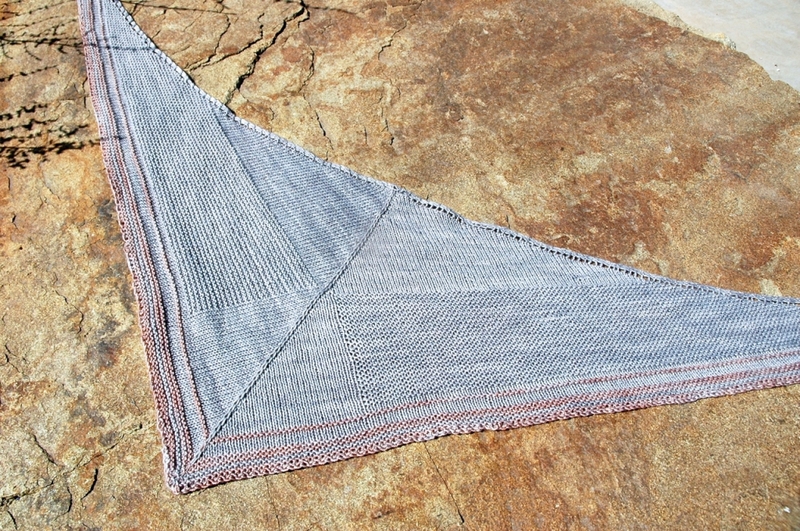 Busy with the Pattern Test for the Del Norte shawl. I’m really excited about this design, it achieves that magical mix of simplicity and contrast. The design and execution is simple, but the effect is striking and modern. Instead of using stripes, colors or complicated stitches, I relied on variations in texture to give this design interest. 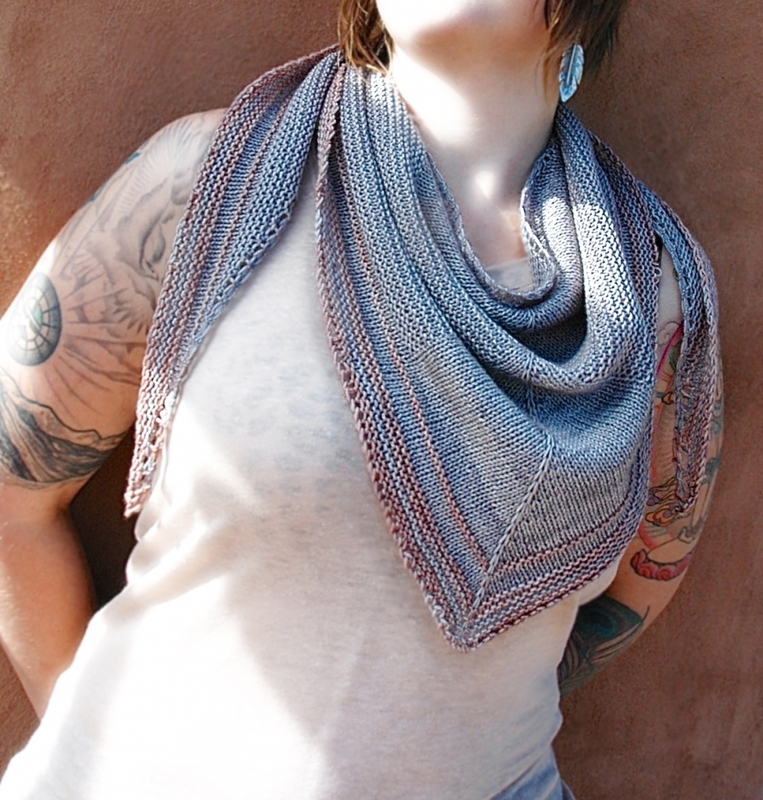 The pattern will be available very soon so stay tuned – it will be FREE for a limited time!